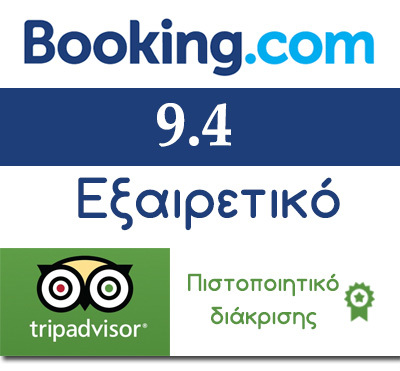 Kolokotronis hotel which counts 34 independent stone houses is undoubtedly attracts hundreds of visitors Stoupa. Simplicity and elegance characterize the space and the views entice you gaze upon the amphitheater balconies. The three-room house can accommodate either two couples or families with 2-3 children. 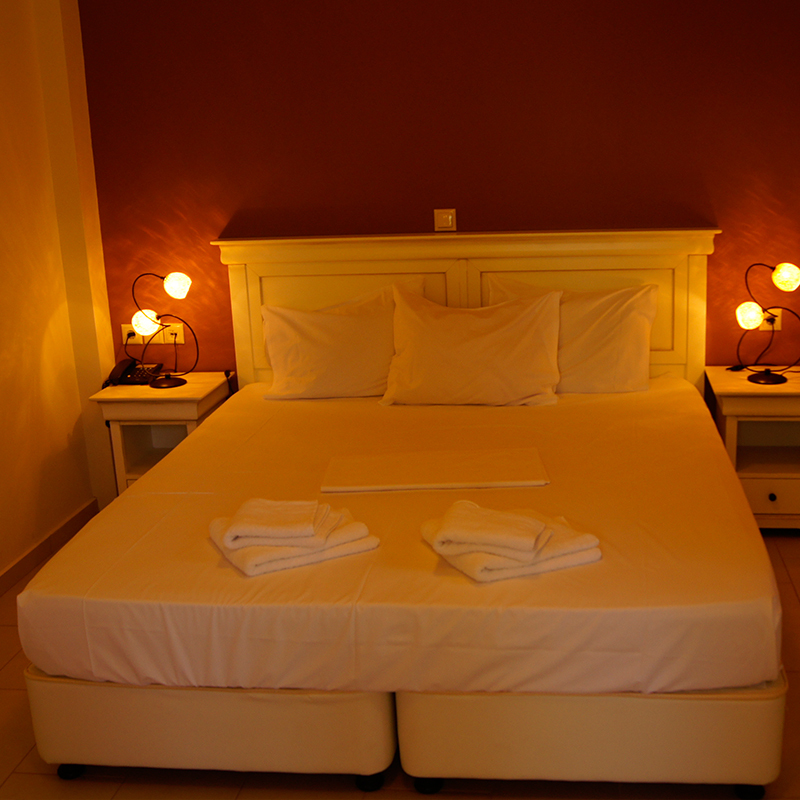 It has two comfortable bedrooms with double bed, and a beautiful living room with kitchen. 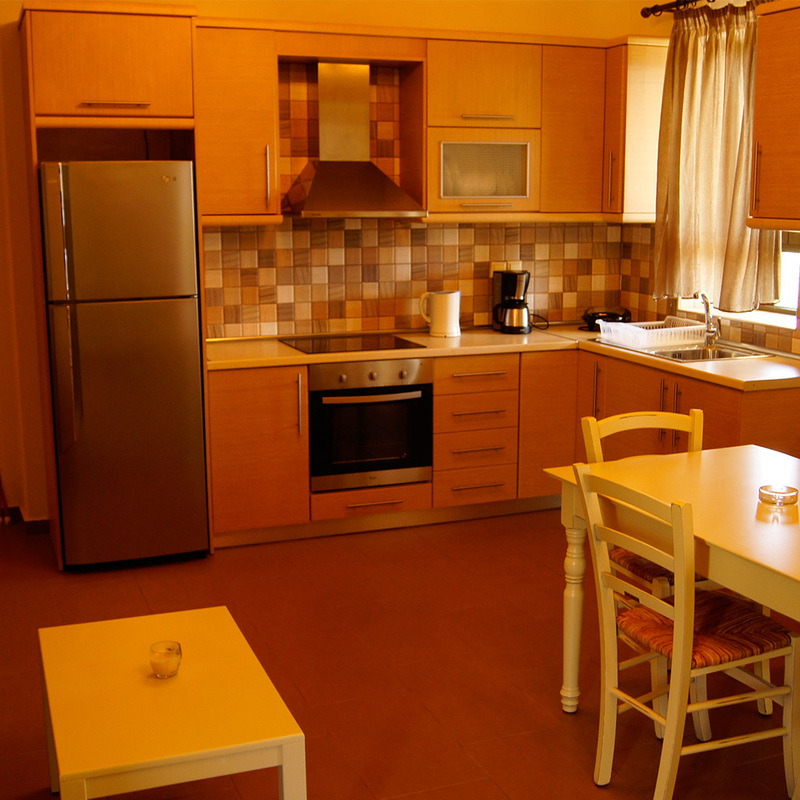 The kitchen is fully equipped household, while in the living room there is an additional sofa / bed. It is ideal for families or groups who want to have a separate sleeping area. 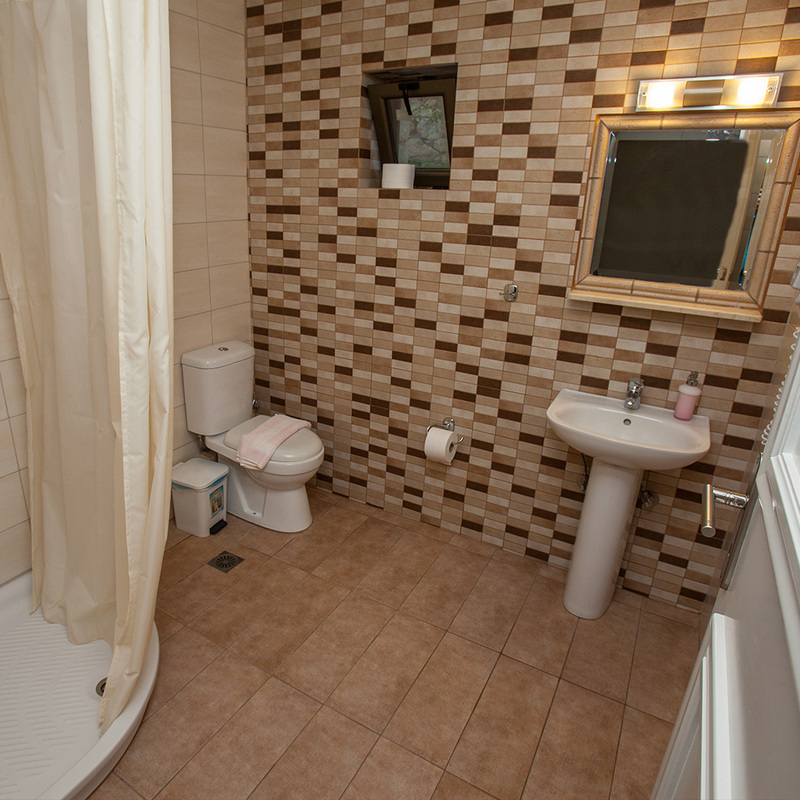 It provides superior facilities having its own bathroom, kitchen and refrigerator. These apartments have a furnished terrace where you can enjoy meals of the day! Our common areas complete the tourist experience. Swimming pool, restaurant and a Spa at your disposal for total relaxation. Book through your online form. Ask about the specific facilities and services. Contact through our form or an email and we will be happy to inform you.